Call us now on 01524 413 761 or email us at sales@lcrsystems.co.uk to discuss your requirements or arrange a free consultation and demonstration. 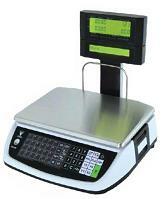 SM100 Series label printing weighing scale with high end features. 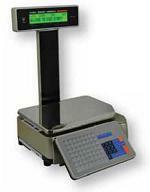 SM5100 Series Powerful full featured weighing scale. 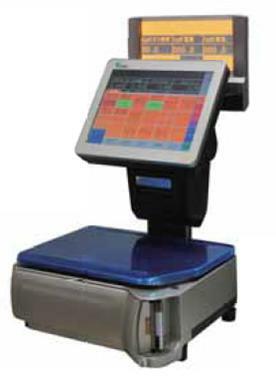 SM120 A New Vision of Scale Printer.